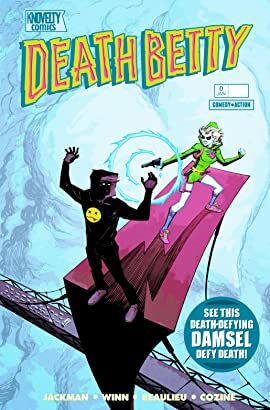 Betty dated Death. 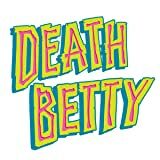 Death dumped Betty. Betty didn't like this. Now she's boldly bound and deftly determined to make sure he loses face at his favorite place- his job.